Beacon Falls Public Library How Do I Download Audio/eBooks? 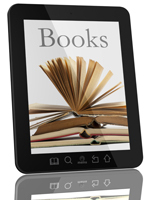 Use your Beacon Falls Public Library card to download free eBooks and audiobooks with the OverDrive Media Console or Connecticut State Library One Click digital program. 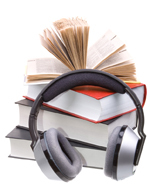 The OverDrive app allows you to borrow eBooks and audiobooks on a variety of devices.